Kindle loves this project because... to us great books by brilliant authors on subjects that are both timeless and current need to be made, printed, distributed, held and shared. Haymarket’s publications hold the spirit of risk and the essential reminders from history that motivates activists and change-makers to continue to forge ahead with resolve. 1. The time of the book. At the core of the book form is a sustained engagement with the thought, arguments, ideas, and process of argumentation of the author or collective authors. Education at it’s root is about a drawing out, a process of dialogue (in philosophical terms, the dialectic). One can convey worlds in a poem or song of just a few lines. But the process and time of a book opens up a different type of understanding, one that is even more important in our world of atomization, hyperactivity, and short-attention-span-generating media. 2. The form of the book. We care deeply at Haymarket about every aspect of the production of our books, the typeface, font size, the leading and kerning on the page, cover design, trim size, format. The aesthetics of the book matter vitally not because of some artisanal commitment to a historic craft, but because the experience of reading is intimately bound up with the book’s form. We make every book we can available on ereaders — and any platform for reading is to be welcomed and encouraged. But we still devoted to the print book form because of what it uniquely offers. Take, for example, our book by Arundhati Roy, Field Notes on Democracy. Every essay in the book, if one wanted to sleuth, could be found on the Internet, and read online or printed out, for far less than the cost of our book (as much as we work to keep our books affordable for activists). But the experience of reading those pieces in isolation, on a computer screen, or printed out from emails, is substantively different to reading an artfully crafted hardcover, with ragged edge paper, in the time and mental space one enters into with a great book and a brilliant writer. I think that is why, when I ride the subways of New York, I still see many more people reading books than I do ereaders. And that is why ereaders are working to try to create a more aesthetic and book-like reading experience with each new design. 3. The collectivity of book reading. Reading is , on the one hand, often an extremely personal, intimate, private act. But with a great book, such as our reissue of the classic Detroit: I Do Mind Dying (now even more relevant in light of the current financial crisis and its impact on the city of Detroit), the book truly comes to life in discussion with others. One of the great things about physical books is that they remain a vital organizing tool. One can recommend a book to someone at a demonstration and they can instantly download it to an ereader. 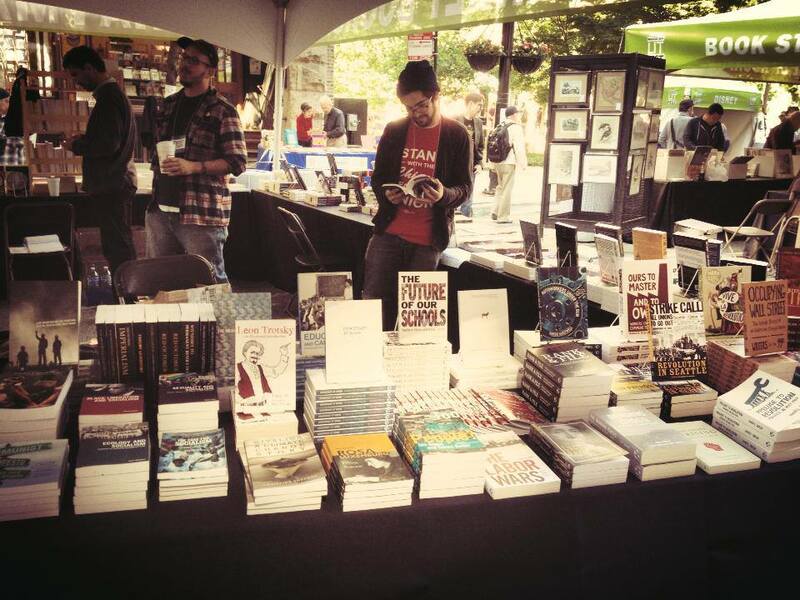 But when you show up at a protest or a conference with a table of great books that are movement resources, as we often do at Haymarket, the physical books become a center for discussion and debate, and making personal connections. A great bookstore, with a staff that is knowledgeable and passionate about books, can never be replaced by online algorithms generating links of books based on your past viewing habits, other people’s purchases, or paid advertising. Those of us who value the unique contribution of books to education, to consciousness raising, and to movement building have to find ways to sustain and extend the culture of books, of reading, of collective discussion. This means being more conscious of supporting independent presses (and there are many wonderful ones beyond Haymarket that are also nonprofits and rely on donations, grants, and group purchases to enable their work). It means being more vigilant about supporting independent bookstores (even if the book might be available for less at some online retailer). And it also means including books in our discussions of independent media and movement building. 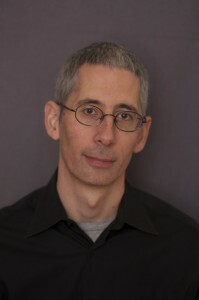 Anthony Arnove is an editor at Haymarket Books and is also a film producer, author, and activist based in Brooklyn. Haymarket's Call to Action: Reclaim books as invaluable resources! Books are an important resource for education, strategy, and movement building yet all too often are not a central part of discussions on media strategy — and that has to change.